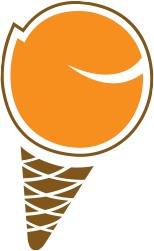 Hotel Gelato | Stay for Dessert- Hotel Gelato supports our local community. We are proud to have been part of the SickKids Summer Toy Drive today. 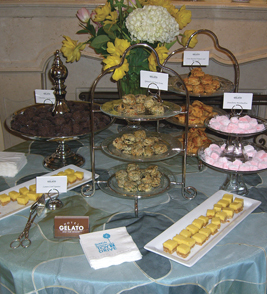 Chelsea prepared some fabulous treats which included Feta, Spinach & Mushroom Scones; Tomato & Rosemary Scones; Lemon Curd Squares, Strawberry Marshmallows and of course our famous Chocolate Crackle Cookies.